Oh how I love June! Waking up with the sun shining through your window can make even the most unmotivated person motivated. The sun practically pulls you out of bed after a shower and quick Instagram check it’s time to get dressed. This is when times can get a bit more challenging. Even with a wardrobe filled with hundreds of pieces it can be difficult to make an outfit. My go to move for quick outfits is to stick with solids and no brand shows this better than Windsor. By leaving out the prints you won’t have to worry about any clashing and your mornings will be much less stressful. If your job requires you to wear a suit or if you’re just the kind of guy that always wants to be the best dressed then you’ve actually got it pretty easy. 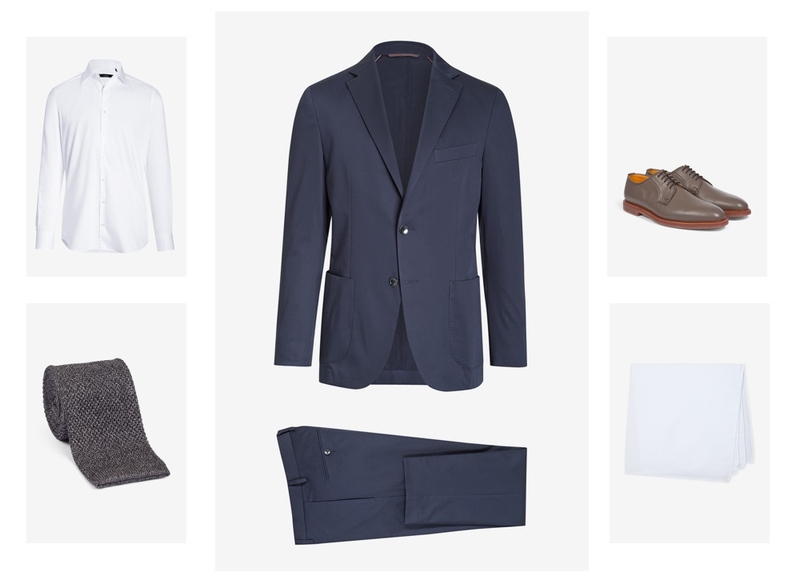 The jacket and trousers are already laid out for you so all you’ve got to do is pair it with a solid shirt and tie and your outfit is complete. 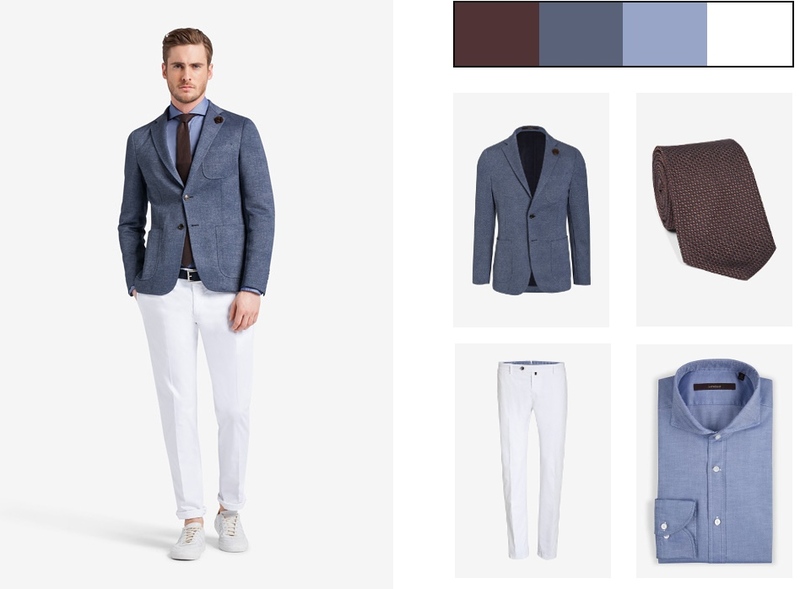 The best business look has to be the classic pairing of navy and brown. Keep in mind that when it comes to a business suit you don't want to stand out by wearing loud colors and patterns but rather be thought of as Mr. GQ in the office for your attention to detail in the pocket square and of course by the impeccable tailoring of your suit. 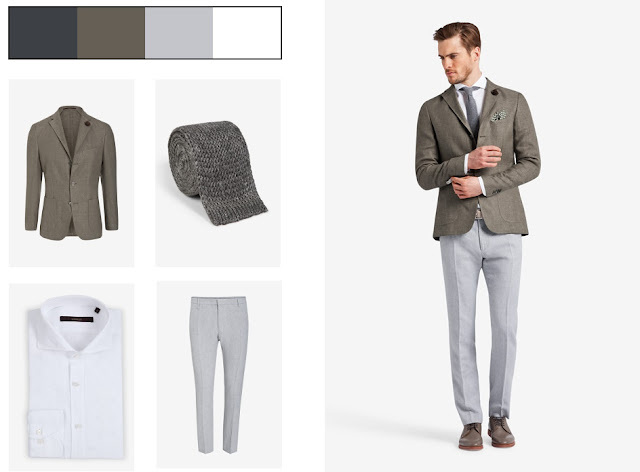 Below is a more casual approach to the same Windsor cotton chino suit. 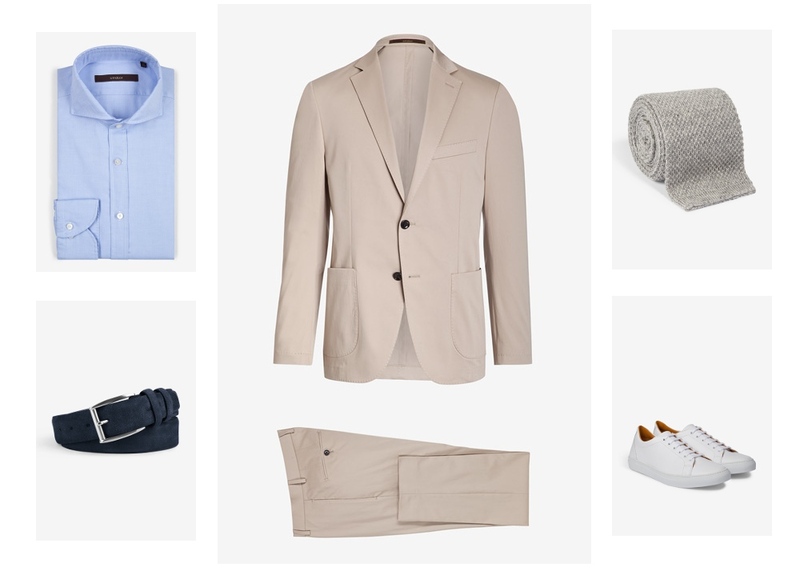 Creams and khaki are great for the weekends and make the perfect outfit for summer weddings and parties. Wear it with linens and knits for a cool and comfortable look. 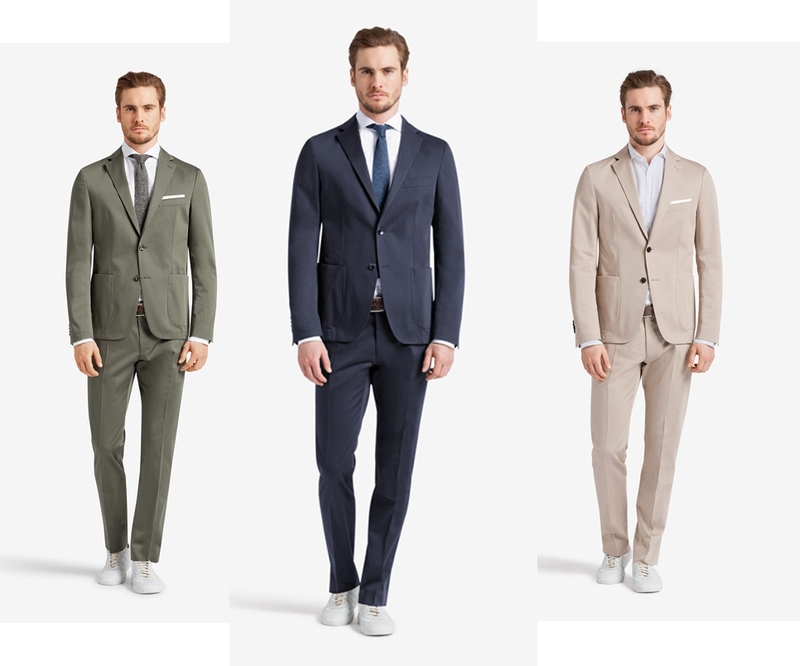 You guys know I love suit separates. Most days of the week you’ll find me playing around with trousers and blazers and just having fun being creative with my outfits. 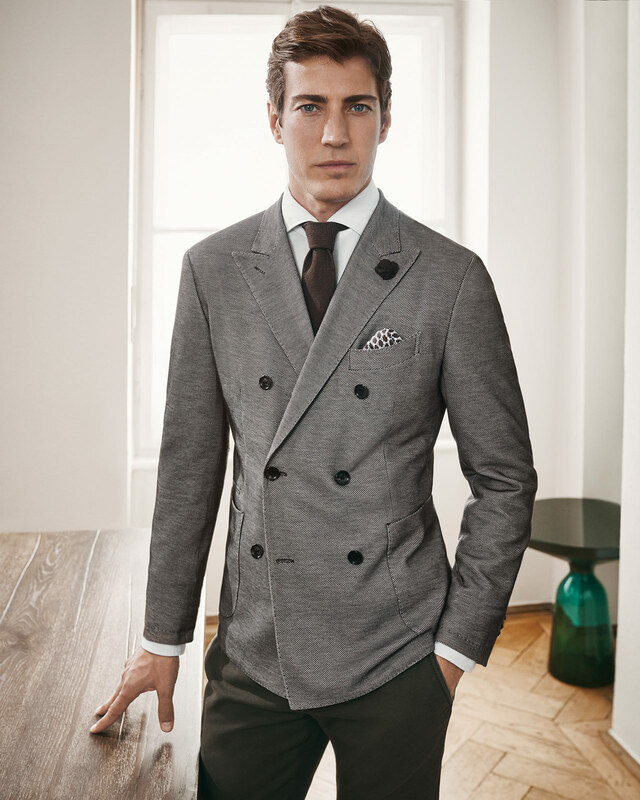 However; unlike suits, suit separates can be much more difficult to style. You don’t only have to make sure the colors go together but you also have to match your fabrics and patterns. By sticking with solids you’re almost guaranteed a good look and no will ever know how quickly it took you to get ready. To make things even easier have a look at a few of my favorite color combos below. When it comes to color matching I’ve got to mention blue and brown again because they really make for the best base but remember that when staying with solids it’s important to step out of the box a bit. If you’re normally not the kind of guy that wears white pants then how about giving them a try. I can promise you that you won’t have any problem styling them. If white's not for you then try out olive or burgundy. If you still think that blue and grays are all you want to wear then that's fine but keep in mind that these colors come in many different shades so keep your eyes open for some lighter more summery tones. Yes I’m mostly in a suit and tie but I’m sure you’ve seen a change in my personal style over time. I’ve been much more open to casual pieces and have really enjoyed mixing them in with my more tailored looks. Not everyone loves suits as much as I do and I completely understand the desire to be dressed casually and feel comfortable. If relaxed and laid back is what you’re looking to achieve then invest in quality pieces such as these Windsor sweaters that will last you the test of time. Make sure the clothes fit you well and casual can be just as stylish as any suited look. I hope you guys have seen that solids are anything from boring. 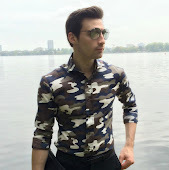 So if you want to look great and cut down on how long it takes to get ready in the mornings then try out some of my tips and you can easily be the best dressed man in the office while putting in the least amount of work. You can bet your money that you’ll be seeing some Windsor inspired looks from me this summer and I hope you'll try them out with me. Thanks as always for reading.